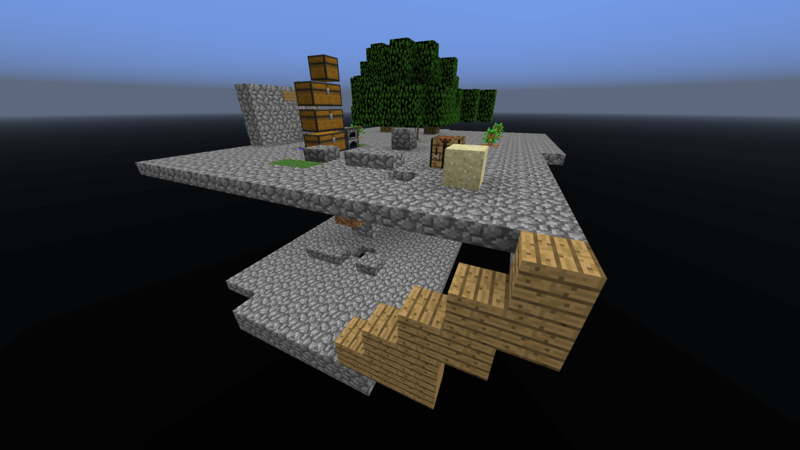 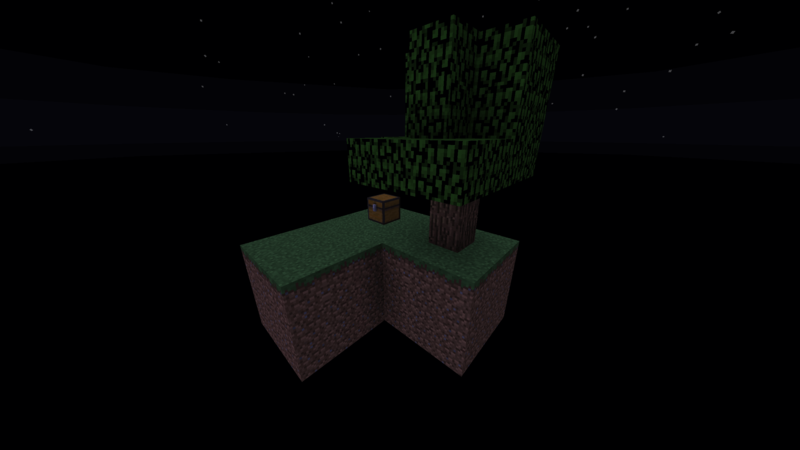 Skyblock is a special type of challenge map where you spawn on a small, floating island in the middle of the void. 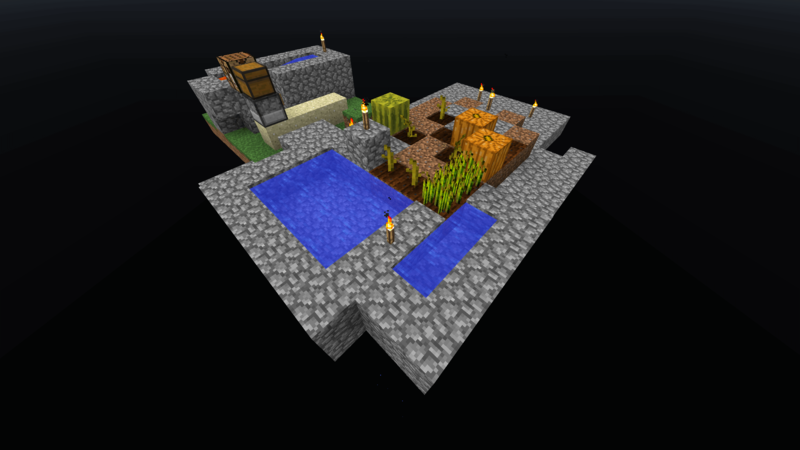 Resources are limited, and luxuries you have previously had on a regular survival map might seem dangerously void. 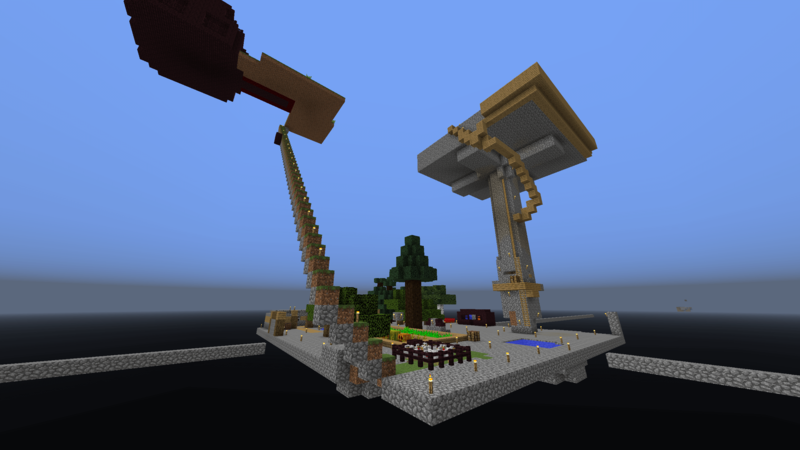 MineTexas Skyblock Minecraft Server is a cooperative skyblock server. 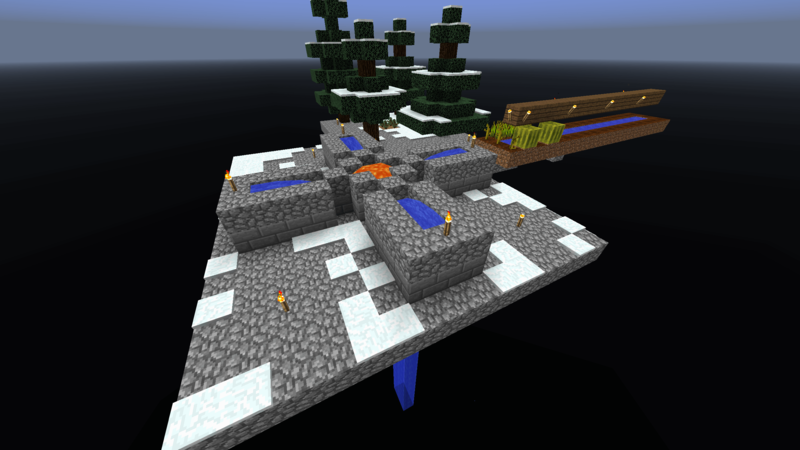 You can invite other players to join your island and work together to build the largest island you can.